If you are looking for a charity craft project for 2018, please consider joining us over at the Warmth for Warriors group on Ravelry. We make hats, blankets, lapghans, and mini Christmas stockings each year for Veterans and our troops. We always need more volunteers and love to have more people join us in this charity crafting cause. Look so warm! 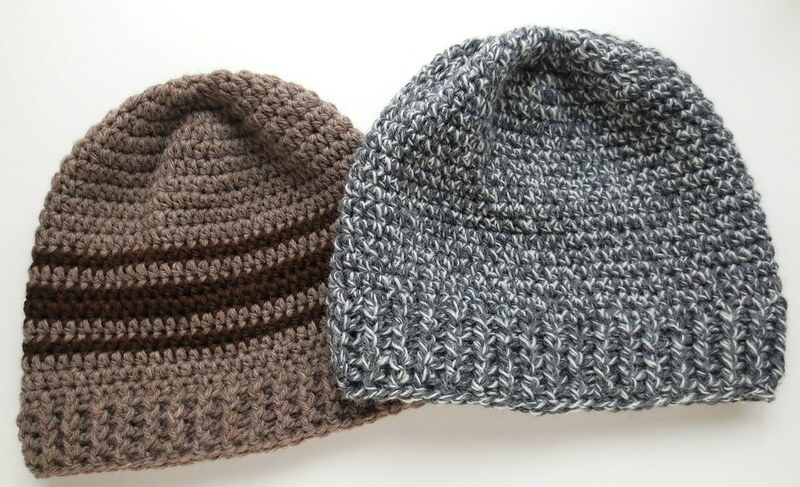 Ths hats are so lovely, i want it in such cold season!